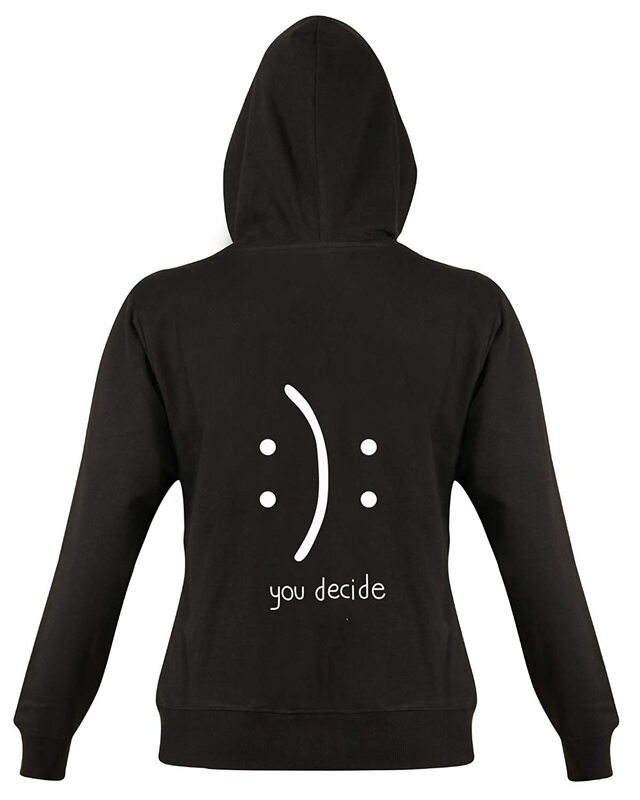 Look cool wearing this Printed Black coloured Hooded sweat shirt from the house of Goodtry. Made from Premium cotton, this Sweatshirt will stay extremely soft against your skin. 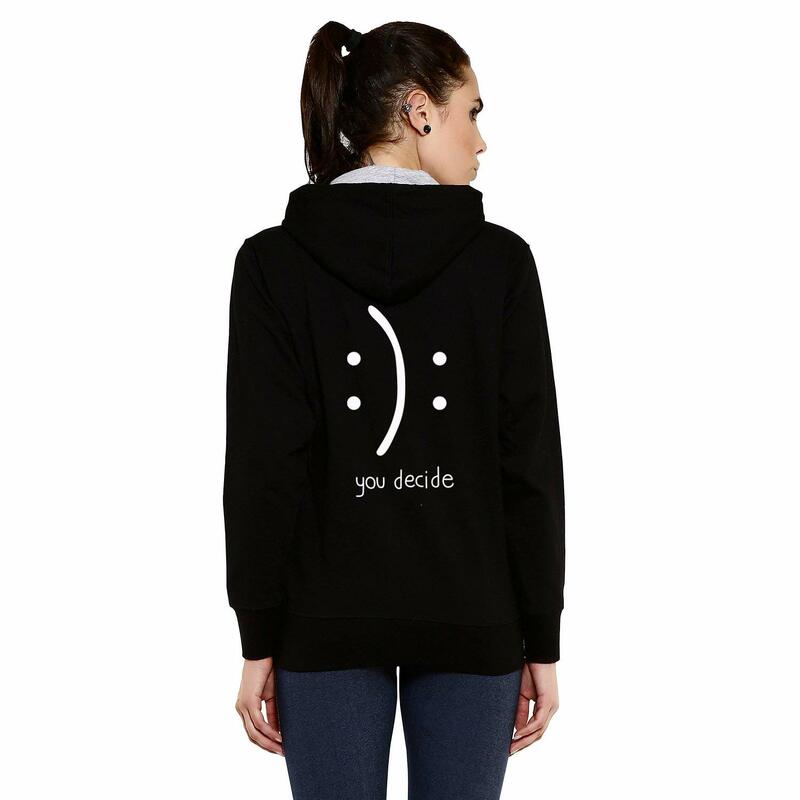 Featuring a smooth finish and attractive Contrast rib Available in Hood and Pockets. this hooded shirt can be clubbed with denims for a sporty look. Available Sizes are S,M,L,XL,XXL,3XL,4XL,5XL.